To provide nutritious meals, regular contact from a dedicated volunteer, and to support independence while promoting the social, physical, and emotional well-being of seniors. Our home-delivered meal program supports seniors aged 60+ who are not able to drive and therefore have limited access to food. This program also provides a safety net for seniors living in isolation with regular contact from a dedicated volunteer. Our congregate meal program provides a hot meal each weekday at all 7 senior centers in Solano County. This program is for those seniors aged 60+ who are mobile, and encourages engagement in activities at the centers that supports keeping seniors connected to their communities. In 2017, we celebrated our 40th Anniversary serving Solano County seniors by providing nutritious meals, companionship, and referrals to resources to support independent living. 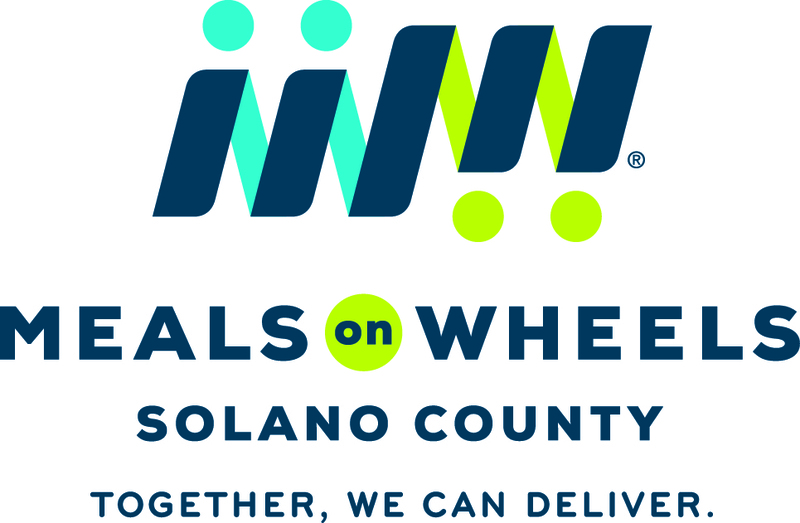 From our fiscal year ending 2017 to 2018, Meals on Wheels increased the annual number of meals served from 175,000 to 190,000, reflecting the increased need to support seniors with food insecurity. $14,000 to provide 2,000 meals to support the ongoing growth of the senior population who need home delivered meals, as federal funding does not keep pace with this increase. To provide $10,000 funding to assist the purchase of a new van to replace two of our aging delivery vans.